Staying cool in the summer can be a necessity when temperatures reach triple digits. 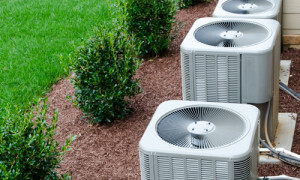 But if your air conditioner unit is struggling to cool your home, it’s time to call the leading Graysville HVAC contractor, Brian’s Refrigeration. Our certified technicians are proficient in finding the perfect cooling solutions for any home or business. Whether you need a total replacement or just a simple repair, contact the pros at Brian’s Refrigeration. We have been keeping Ohio cool for over 30 years. Nothing can beat the feeling of relaxing in your cool house after a long hot day during the summer. Brian’s Refrigeration has the most cost effective solutions for air conditioner repair in Graysville. We utilize brand new, high-quality parts for all our service jobs and will make sure the job is done right the first time. When your AC needs first aid, give the comfort restoration experts at Brian’s a call. 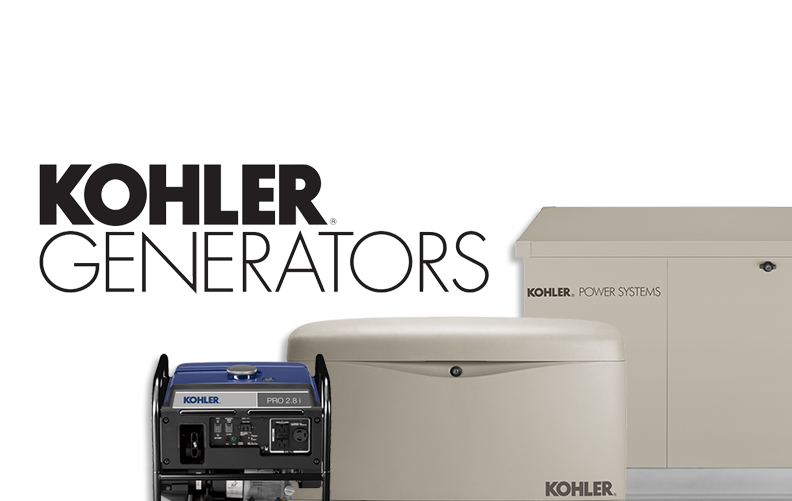 Sometimes the idea of owning a new air conditioner is easier than considering how to finance one. Brian’s Refrigeration offers great discounts and financing options to those who qualify. We believe that an air conditioning system replacement doesn’t have to break the bank! 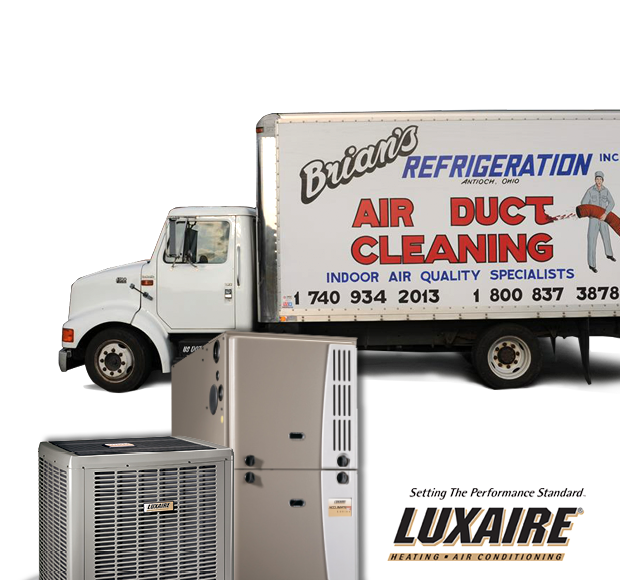 Brian’s Refrigeration has great equipment and affordable financing available for you to keep your family cool and comfortable for many years to come. Call or come by Brian’s to see all we have to offer!